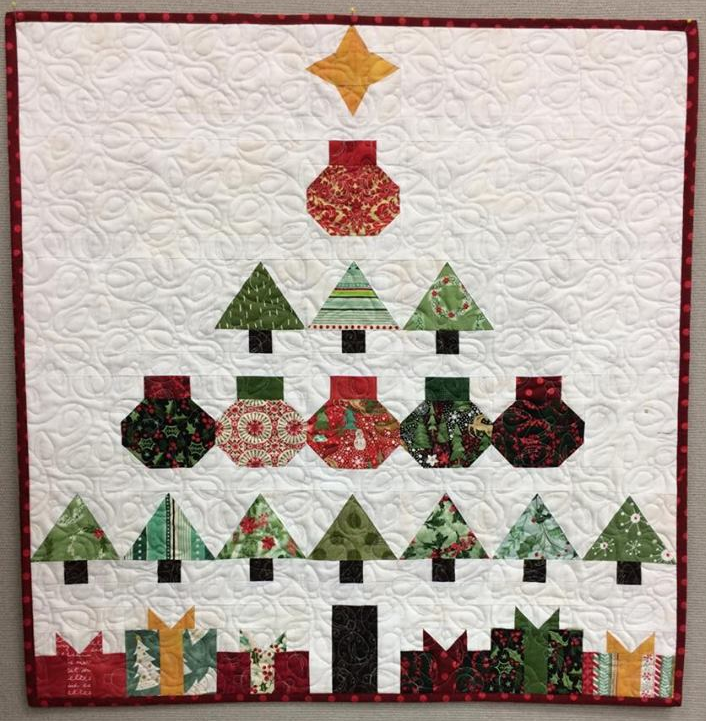 Make this cute table topper or little wall hanging for Christmas. Finished size: ~28"x29". This is for the pattern only. A kit is also available.